Yes, it’s true that dogs need their teeth brushed too! They don’t need to have their teeth brushed every day, but weekly cleanings are beneficial. Dogs with poor dental hygiene can have loose or abscessed teeth as well as plaque build up, which can result in bad breath and other problems. 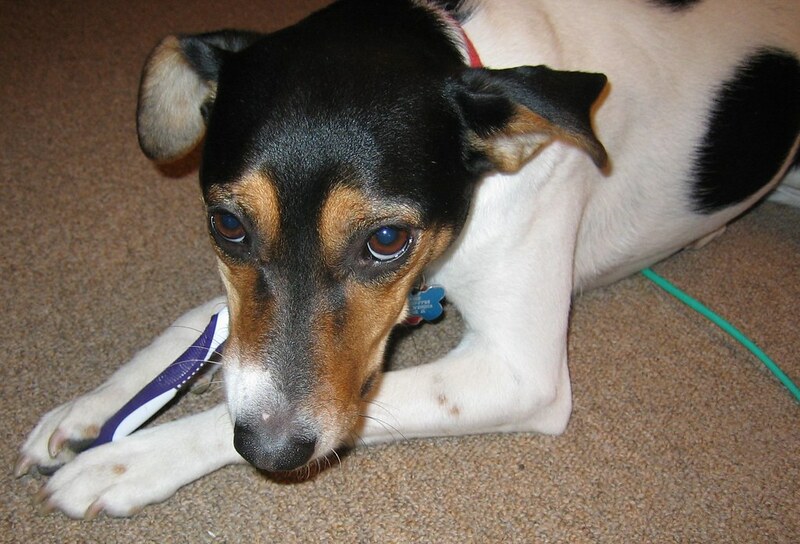 Because human toothpaste is not edible, it is important to use a toothpaste designed for dogs. If you used human toothpaste on your dog, your dog will end up with an upset stomach or more severe digestive problems. To avoid having these problems with your pet however, you can make a safe, organic dog toothpaste that will clean your dog’s teeth and appease your dog’s appetite for a beefy treat. 4 teaspoons of glycerin. If you are a vegetarian or vegan dog owner, you can opt for the glycerin that comes from plants. In addition to these ingredients, you can either mix in 2 teaspoons of organic, low-sodium beef broth or 2 teaspoons of peppermint extract. When everything is mixed, the texture should be similar to that of your own toothpaste. Also, remember to store the dog toothpaste in the refrigerator. In order to brush your dog’s teeth, you will need a toothbrush similar to the one you have for yourself. At a pet store, you can find toothbrushes on a rubber cap that fit over your finger, and these can be more comfortable and convenient for you and your dog. To make cleaning up even easier, keep a washcloth nearby. 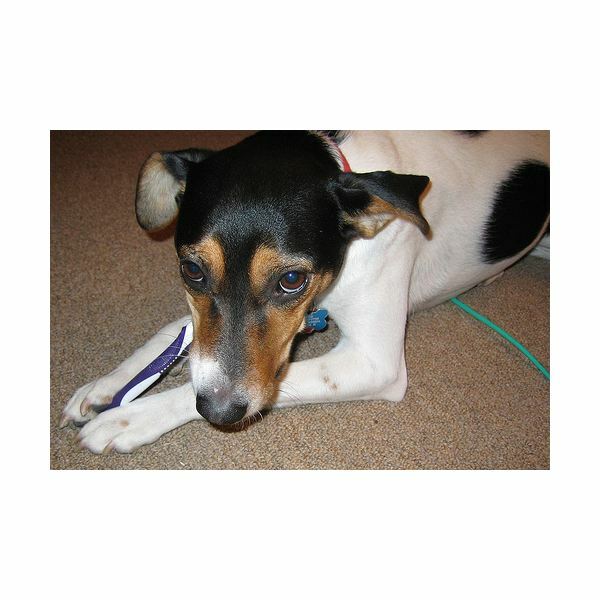 Brushing your dog’s teeth at least twice a week preserves your dog’s teeth and overall health. To help the dog get used to this being a part of its grooming session, you can smear a small amount of the toothpaste onto a few teeth and gradually increase the amount you use until you are brushing all of them. In the long-term, you will save money on veterinary bills and preserve your dog’s periodontal health.